I’ll attribute the title of this post to the legendary Peter Drucker, although, that’s not exactly what he said – it does capture the spirit though. 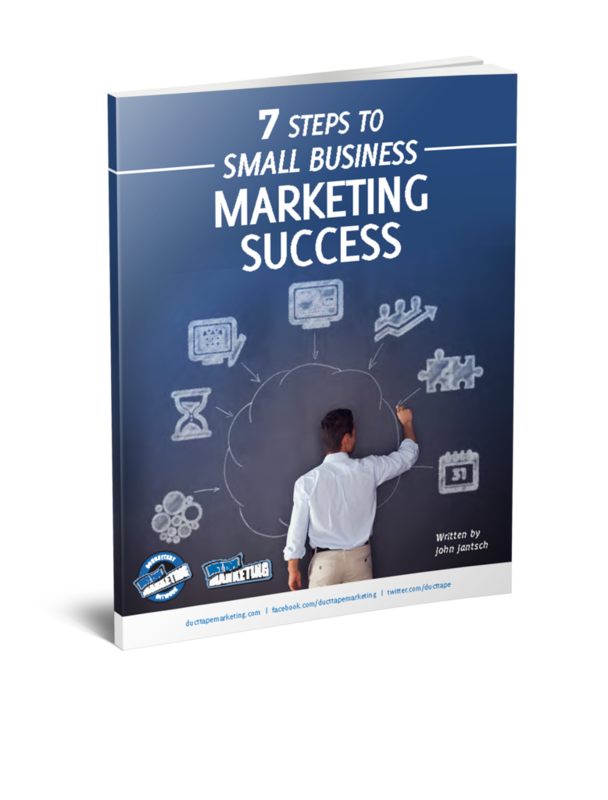 I find that small business owners aren’t that hot at tracking and measuring important indicators of marketing success. In all my years of working with successful small businesses, I recall only a handful that measured what mattered. And, rarely did that include the one indicator that, if improved, could give a business the quickest jolt. Measuring and tracking sound boring and complicated. Most of the books on the subject of marketing metrics are so full of academic speak they don’t provide much in the way of simple and effective. Simple and effective are the two most important elements when it comes to getting the attention of a small business owner. So, what to measure. Here’s the simple list. Start today or you will never have a benchmark to set marketing goals around. I’m going to start with the assumption that you know how much revenue and how much profit your business makes and that you want more of both. Leads – where do they come from, how many, and what generated them – if you don’t know this, it’s likely you are wasting lots of money on things that are not generating leads, or potentially worse, not sticking with a great tactic. Average $ – What’s average amount of business you do with a client – your existing clients want to do more business with you. It’s easy to create an average dollar number and give your attention to creating more opportunities and more profitable clients – this way you can weed out clients that fall below the number eternally. Conversions – How many of those leads turn into clients – the biggest time killer of all for the small business is chasing leads that are not qualified, not educated (by you, not in life), not ready to appreciate your value. When you measure this, you have to fix it, it’s too painful otherwise. Here’s the tip that will give your business a jolt. Tripling or quadrupling your lead conversion number is usually the easiest thing to do once you start paying attention to it. It’s much harder to triple the number of leads so focus on what you say and do on the phone and across the desk, prepare marketing materials that over educate and get everyone in your firm on the same page when it comes to telling the value proposition you have. I’m not simply talking about getting some sales training or reading a Gitimer book, (although both might be good tactics) I’m talking about a fundamental, strategic shift around what prospects come to know about you and your unique benefits. Focus on that, measure the conversions, and pretty much everything else will start to fall in place.